We want you to survive your eliminator pool this NFL season so we’re giving our free survivor pool strategy all season. Our picks are based upon our data driven NFL predictions and power rankings. It’s a tough week for survivor pool strategy. There are only 13 games and we project over half of those to be very close games. We’re 6-1 on the season with survivor pick results! Send me SportsFormulator's NFL Survivor Pool Pick Weekly. The Ravens, Rams, Dolphins, Giants, Steelers and 49ers are on a bye. Now there are four steps to easily cut down your potential pick for your NFL survivor pool. First we eliminate toss-up games. That means we’re cutting the 1 point winners out of the list. This wipes out over half of our candidates this week. The Redskins, Texans, Seahawks, Browns, Raiders, Colts and Cowboys are out of consideration. We have only six teams remaining. Eliminating predicted road winners, the Cardinals and Vikings are no longer considered. Four teams are left in consideration. Next, I look for team that aren’t in our 20 of the power rankings. The Titans are predicted winners this week but are ranked 22nd so they’re eliminated. Three teams remain. Then, I look for our predicted winners that are playing teams ranked in the top 16 and take them out of consideration. This eliminates the Falcons against the 9th ranked Packers and Bills versus the top ranked Patriots. This leaves us with only one team this week. None of the teams we’ve previously selected are still in consideration. The Broncos off a short week face the Chargers, a AFC West foe. They’re the only team to fit all of our criteria for NFL week 8. 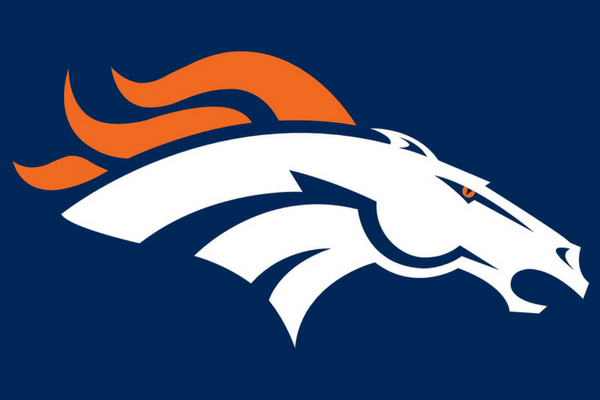 Take the Broncos to survive. Play our Free NFL Pick ‘Em contests picking games Against the Spread or game winners.